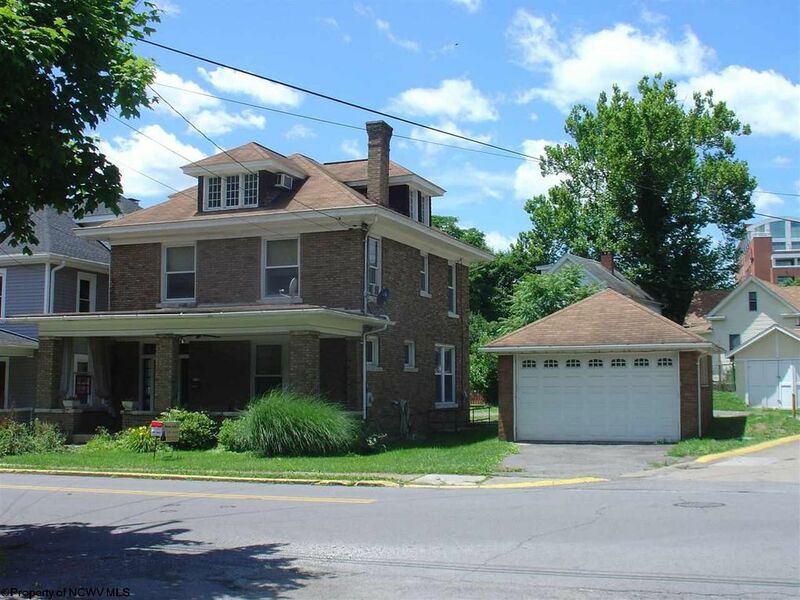 Historic Brick Four Square: This lovely updated 3 story home has 9' ceilings, large rooms, original oak woodworking and floors, pocket doors, Pella windows (installed 2006), 3rd floor family room, 4 bedrooms, 1 full bath w/footed tub and 2 half baths (shower can be added to 3rd floor bath). The 29' X 10' covered front porch and 20' X 18' carriage house style garage add to the charm of the property. Riverfront trail, downtown PRT, shops and restaurants and more are all in walking distance.